Daddy turned 40 years young this year while K turned 12. Since this year is considered a big milestone for them, I bought one cake for each birthday celebrator without forgetting to buy the 40 and 12 birthday candles from Bread Talk. M and K are the two of my biggest blessings in life and each passing year, they deserved to feel so much loved and appreciated for being born especially for me. Before my heart explode from gratefulness and shed tears of indescribable happiness, let me continue my story. 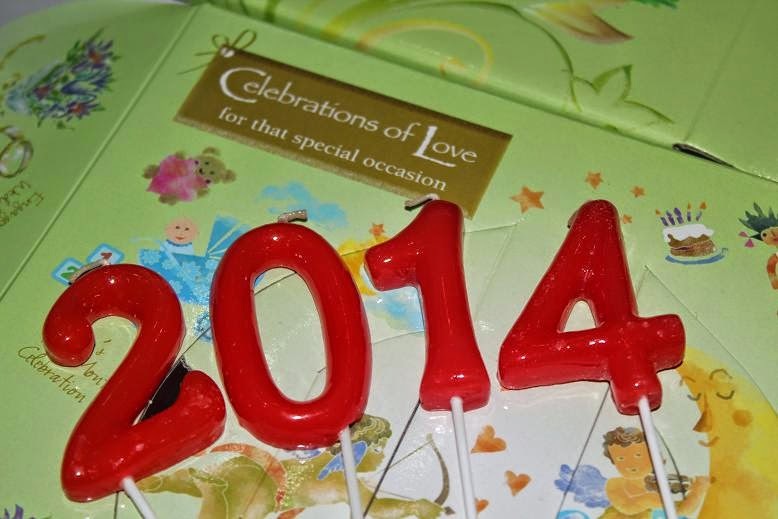 When I reached home, I handed the candles to K and she said; "Look mom, the numbers put together formed 2014!" Interesting, huh? This year is really special to our family. We had so much undeserved blessings pouring upon us. We are genuinely happy not mainly because we are super blessed but because we are always thankful for every little and big blessings that come our way. 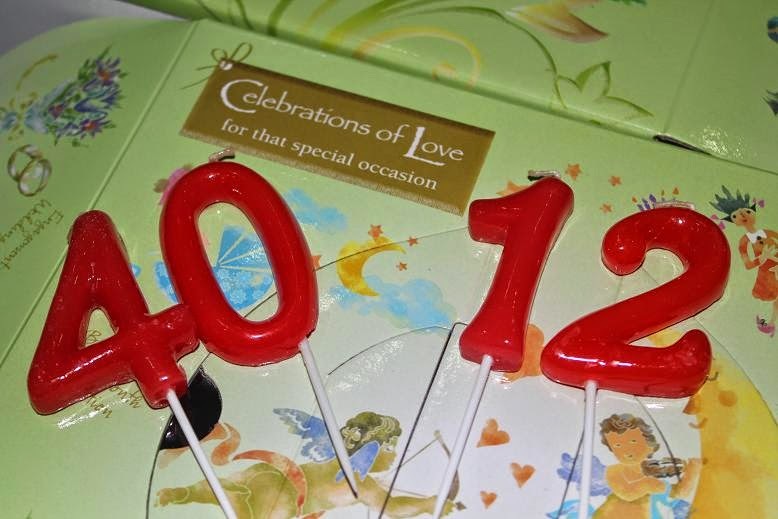 As my husband celebrated his 40th and my first born celebrated her 12th, we thank and praise God for all the shower of love in our deeply flawed, blissfully chaotic and perfectly imperfect family. Truly, His love is unconditional and there is nothing greater than God's love. they are indeed very special gifts for you Che, actually you all are very special gifts for each other.